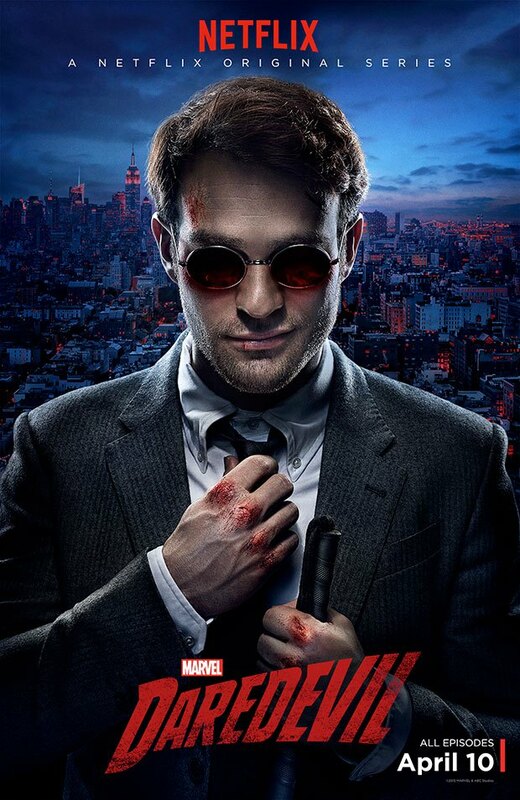 Season 2 of Daredevil was released on March 18 via Netflix. This review contains spoilers for the first few episodes of Season 2. Jessica Jones is Netflix’s second journey into the Marvel universe and has much in common with Daredevil. Both shows are set in Hell’s Kitchen, although the crossovers are for the most part minimal and subtle. Both shows feature heroes defined as much by their imperfections as by their superpowers. However, in some ways, Jessica Jones is the opposite of Daredevil, serving as a sort of mirror to its predecessor. Daredevil: Is it wrong that I like the villain? As I wrote last week, I enjoyed arvel’s Daredevil. Yet, as much as I liked protagonist Matt Murdock, I found the antagonist, crime boss Wilson Fisk (played by Vincent D’Onofrio), even more fascinating. This man is easily one of the most compelling characters in the Marvel franchise. Even as I loathed his actions, I also pitied him. Daredevil: The last TV hero?